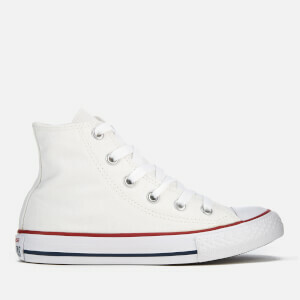 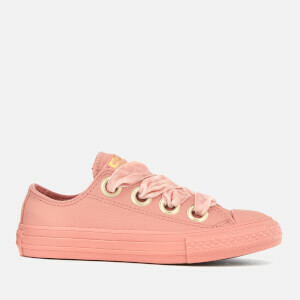 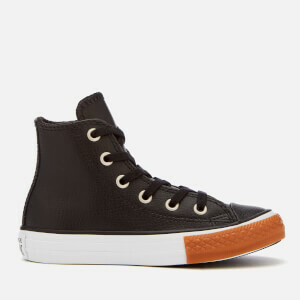 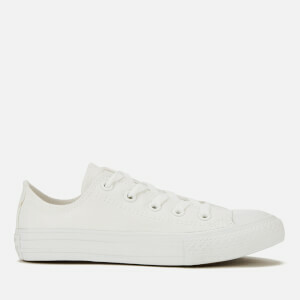 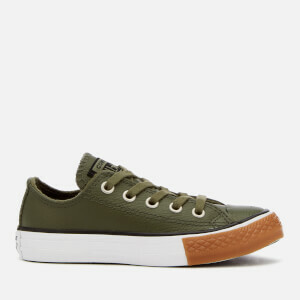 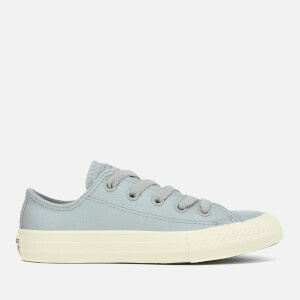 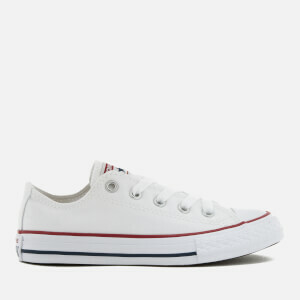 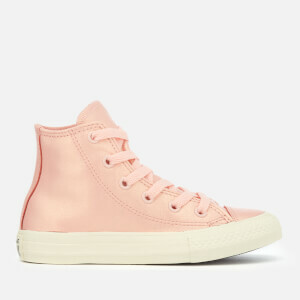 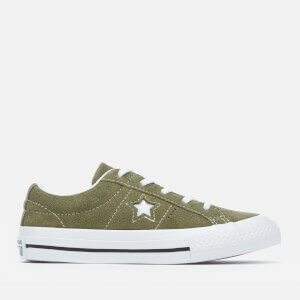 Rising to fame as the quintessential basketball sneaker of the 20th century, Converse has established itself among sports heroes, musicians and fashionistas as one of, if not the most influential shoe brand of all time. 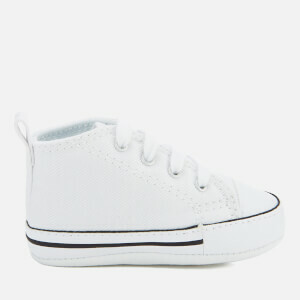 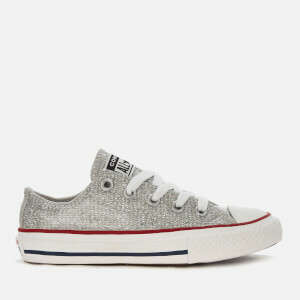 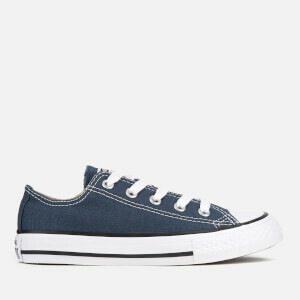 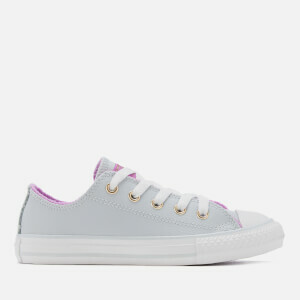 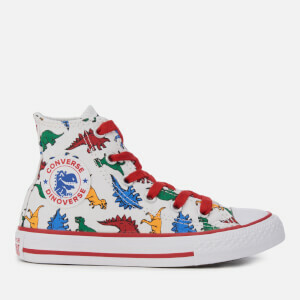 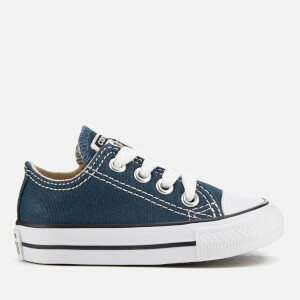 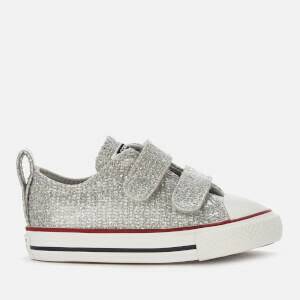 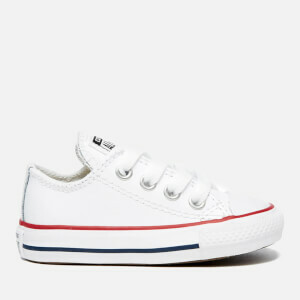 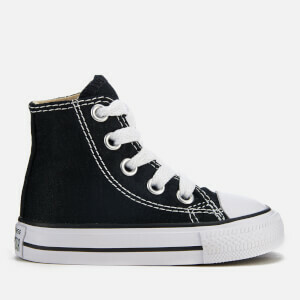 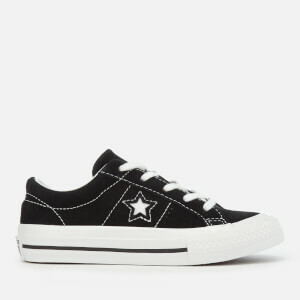 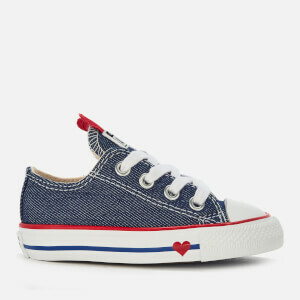 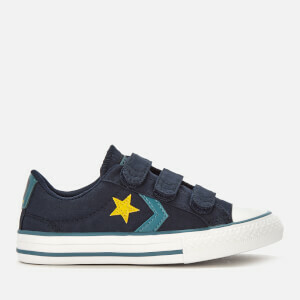 An iconic design and endless versatility make Converse trainers an integral part of any wardrobe, and the Converse kids’ shoes online collection at AllSole is made up of classic styles for the little feet of boys and girls. 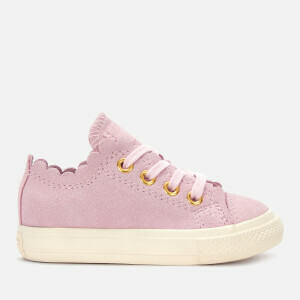 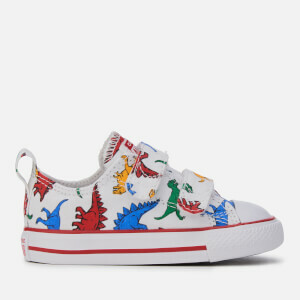 Comprising a comprehensive range of low-top and high-top trainers in a spectrum of colours, the AllSole collection of children’s Converse has the perfect canvas sneakers for your little ones to rock that timeless Converse look. 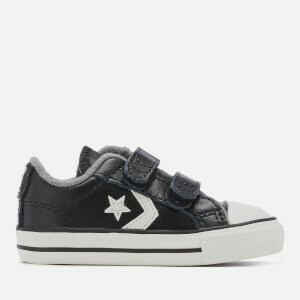 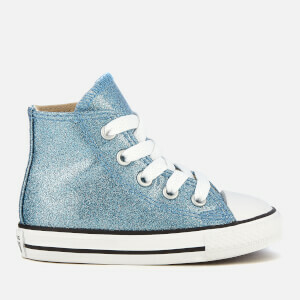 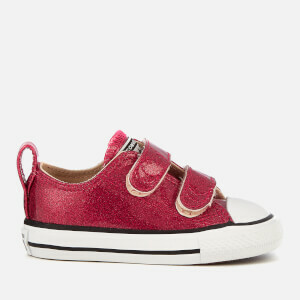 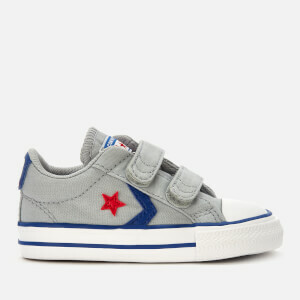 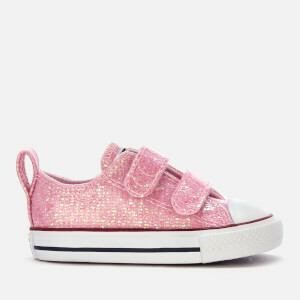 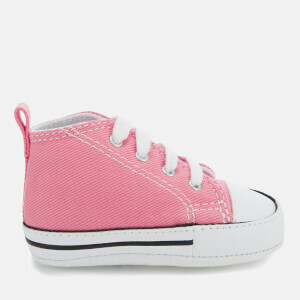 Shop the Converse kids’ shoes collection online at AllSole with free UK and international delivery available.